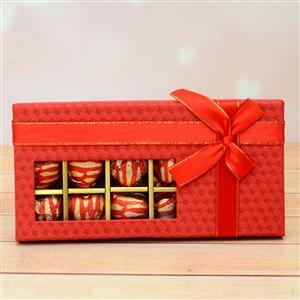 Send 18 Pcs Handmade Chocolate In A Red Rox to Chennai. Gifts to Chennai. Send Chocolates to Chennai.